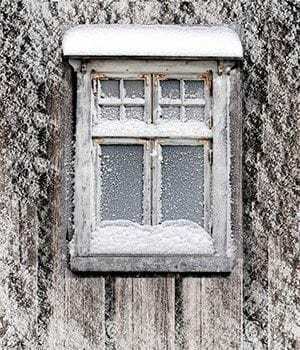 Do you have old wood windows that are stuck, rotted, drafty? Well – you’ve been fooled. Old wood windows like this can be restored to last 200+ additional years. The Replacement Window epidemic is just a conspiracy to take your money! 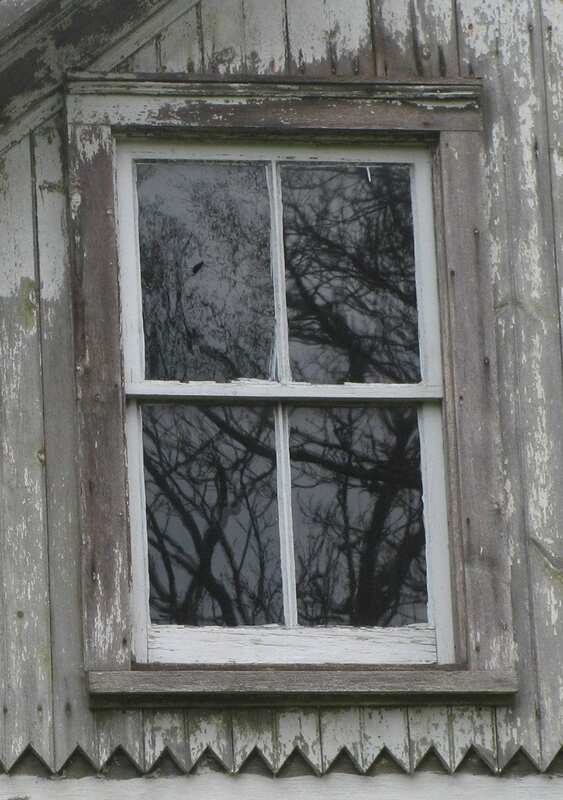 What you have been conditioned to believe about old and Historic Wood Windows vs Replacement Windows is wrong. 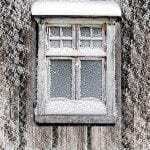 Here you will learn all you need to know to make an informed decision of whether or not your old wood windows should be replaced. If you must replace your windows, you will know what to shop for based on the design and style of your house, and which window designs to avoid. YOU will become the pro! Learn how to REALLY Save Money on heating bills – Save Energy – Save the Environment. See the latest research and Cost Analysis on Energy Savings with New Windows vs Original Windows. Learn how to Repair your old historic windows. 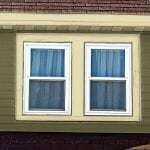 See and recognize the design differences between Historic Windows, Replacement Windows, and Storm Windows and its enormous affect on Curb Appeal. 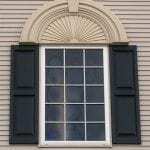 Find a Window Maker or Restoration Specialists in your area. There is a great deal of information to read here including links to other sites for important reading. This is something that must be done before you undertake a monetary and aesthetic investment. I cannot stress this enough. Let the buyer beware because there’s no turning back! Windows are the eyes of a house. They are the most important character defining feature creating the greatest visual impact on the overall appearance of a house. A house with replacement windows is a damaged house. Because of this, the decision to replace an original wood window must be carefully considered and understood. 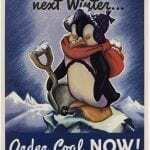 We all want to reduce our heating bills and save money. How can we do that with 100 year old, drafty windows that are in bad shape? You can – there is no need to compromise. Read on and see for yourself. Old Wood Windows vs Replacement Windows. How to be Green, Save Energy, Save Money, and Avoid Scams. Proven facts window salespeople don't want you to know. I’m wanting to have partial rock-look or real rock siding installed on my home and some regular siding as well, but I was told when the quote came in at around $30k that I needed all new windows in order to put the siding up. Is this true? No this is not true. I would contact someone else for an estimate.I would avoid the rock look. If you have an old house it just won’t work. It’s just a big money making fad now. I have pella doors in my basement. There are 4 doors but the ones on the end are stationary. So the movable doors in the middle are on a track and open wide enough to drive a car into the basement. But they are 22 years and it’s time to replace the doors in my favorite room in the house – a 2000 Sq ft basement- no poles thanks to my $5000 investment in engineering and steel. What brands do you recommend? The showroom I visited deals with Marvin Windows and Doors. Your take on that brand? Sorry but I don’t have an opinion or any suggestions on doors. We live in a hundred-year-old co-op landmark brick building along with ten other families. Our windows (100) are not leaking but are rotting around the lintels and frames. I have enqiured and researched about restoration vs replacement. The cost to restore each window(4over1) double hung was quoted starting a $1500 with it possibly going as high as 4k. The cost to replace (marvin next gen or kolbe) was around a grand per window and a grand to install. We don’t want to lose our interior moldings which are nice, kolbe will factory paint, marvin will prime, the outer aluminum clad has to be a landmark approved hunter green. We are close to starting the project, just figuring between marvin/kolbe. Any thoughts would be greatly appreciated! We have a 1925 Craftsman home with original wood windows (6 over 2). We are adding a second floor and are looking at Marvin “Integrity” windows. Would you suggest we try to match the 6 over 2? It seems like no matter what, they are going to look different and perhaps we shouldn’t draw attention to the differences by attempting to make the same grid pattern. Would appreciate your thoughts. Thank you! Hey Kin – yes they should match. Try Heirloom windows for the best match. Old house in the South. I would like to made a glass with magnetic strips to hold the glass on the outside if the windows. Any suggestions. You should proofread what you write before hitting the submit button. Holding glass onto a window with magnetics sounds ugly. I have Pella Windows with the glass insert inside (making the old way of 2 panes of glass) with Dark Oak Stained Trim on the inside and White on the outside. (42 years old) The screens are rusty and dark. I love my windows on the inside and am considering Storm windows/outside, my husband is afraid they will be ugly. Considering Larson Gold storm windows in White. Do u think this will help with the energy bill and would you just take the Pella screens out before the install and use the storm window sceens. Thinking for Full Screens on storm windows for security, etc. Been scary some installers were $15k- $35K for replacement windows and said they did not know how to get the Pella windows out? Storm windows are definitely not attractive but then again neither are Pella windows. If I understand what you are saying I think you have the grids on the inside which I know look cheap and awful.Full screens on any window also look bad. They just darken the window too much. You have Pella windows which have insulated glass. There should be no need for a storm window. Storms are for original single pane windows. Never get a full screen for as I said they darken the entire window. If you want them for security that is the wrong reason to rationalize the purchase. Get an alarm system. I live in a 100 year old farmhouse. The windows are original. The upper sash is stationary. 6 over 6 top and bottom. My problem is, they are just windows in a wood channel, no sash weights. No screens. Original screens were full window, in wood frame that attached outside, which are long gone. I have reworked windows, replacing glazing and added weather stripping many years ago. The windows don’t stay up, I prop them open using wooden dowels. Some don’t even have locks. I use the same dowels to place up top to prevent opening when not in use. My windows need to be re glazed and painted again and I need screens. What should I do? You’re right using the dowels. I wouldn’t buy screens. Get the expandable screens I show on my storm windows page. The home I bought 4 years ago turns 80 this year. The home has the original wood windows throughout except where one was completely removed by a previous homeowner in the main floor bathroom. A tiny glass cube window was installed in its place that sits high above the tub. Looks like this one found on Lowes.com “REDI2SET Wavy Glass Pattern Frameless Replacement Glass Clear Block Window”. On all the full size six over one windows on the main floor, approximately nine, a previous owner of the home installed painted white aluminum storm windows with built in fabric screens. Luckily I discovered the original wood storm windows have survived in the basement and I am considering removing the aluminum storm windows and reusing the original wood storm windows. Is there any reason why someone would go through the trouble of installing the aluminum sets instead of just using the storm windows? None of the storm windows are in terrible condition and only a few require minor reconditioning. I also have most or all of the original wood screened storm windows as well. The kitchen window is original with the original wood storm window installed and it is the best looking window on the house. It looks solid. The smaller basement windows are all wood interior with an exterior wood storm window. The bathroom in the basement has the same window I assumed used to be on the main floor. What should I do? Should I try changing the aluminum storm windows out one room at a time? Also was flashing always used on drip caps or is it likely that it could of been left bare? Wood storm window do a decent job but they are a real pain to put up every fall and take down every spring. I do this only on my first floor and dread doing it every time. With aluminum storms you get a better seal and the screens are there already. They don’t require taking them down and putting them up. What you can do it give it a try with one window and see what you think. Look on the window and storm window for little tacks with numbers so you know which storm goes on which window. Yes – there should be flashing on drip caps.